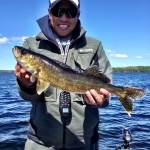 Kickerfish is your online resource for all things competitive fishing and sport angling related in Central Canada. Visitors to Kickerfish can access up to date news about various local tournaments or derbies. Browse the Competitive Events section for information, entry forms, results, and links to event websites. Visit our Blog section containing articles, photos stories, and information to stay in the know. 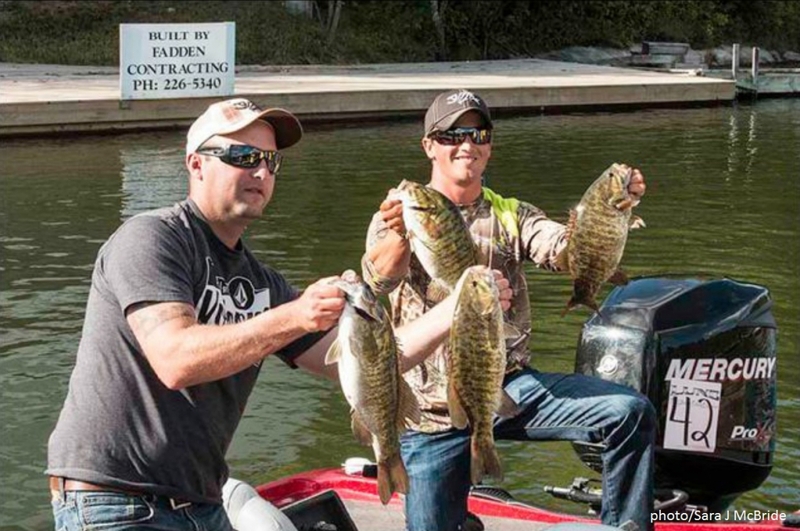 Advertise your business or products on our pages to reach angling and outdoor enthusiasts of all levels and experience. Sport fishing activities, without exagerration, is a billion dollar boon to our regional economy. It goes without saying the realm that this so called ‘hobby’ encompasses is wide and far reaching. From the occasional outdoor adventurer to elite level enthusiasts, we aim to educate, entertain, and inform the angler and non-angler alike. 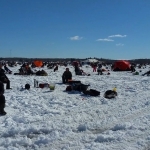 Competitive fishing has a long tradition in this part of the country with many successful well-organized events returning year after year. 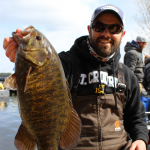 With exciting new events filling up more dates on the calender every season, the resurgent popularity of fishing tournaments and derbies is capturing the attention of a new generation of local anglers. One of the aims of this website is to promote and showcase the numerous great events we are proud to have in this region to longtime fans and new fans alike. 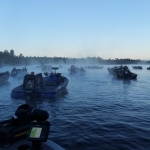 This is also an opportunity to highlight the achievements of the many talented and accomplished competitive anglers within our sport fishing community.